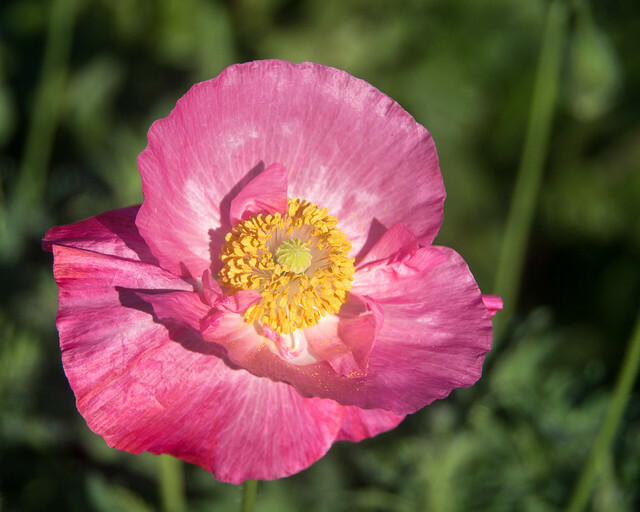 "In the field the poppies grow..."
Visit with Greg Fenty and Ariel the Swainson’s Hawk at 12 noon, Nov. 16, at Wild Birds Unlimited. Ariel is over 20 years old! Anne McElroy presents her children’s book, My ABC Book… Wild Creatures, Weird Facts, at 1 pm, Nov. 16, at McNally Robinson Booksellers. Anne is an active volunteer with the Wildlife Rehabilitation Society of Saskatchewan. 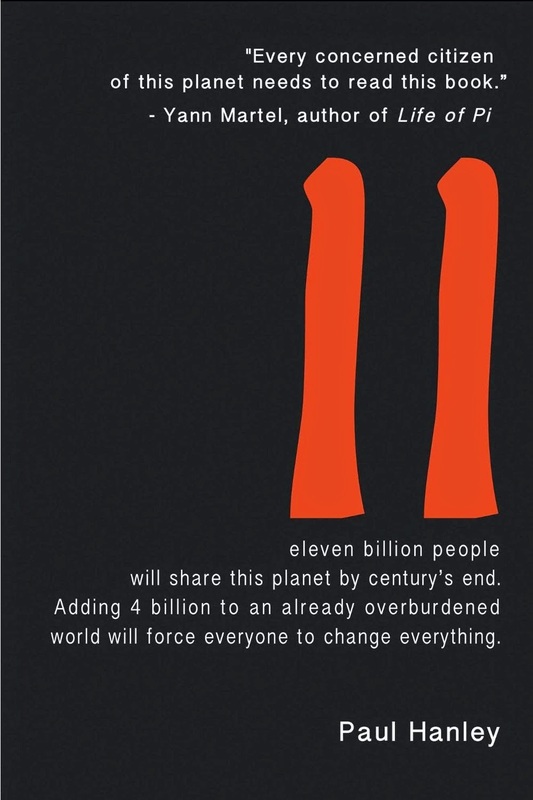 McNally Robinson is hosting a book launch for Paul Hanley’s new book, Eleven, at 7 pm, Nov. 17. Lynn Oliphant will discuss the evolution of electric cars and hybrid vehicles at 7 pm, November 18, at the Frances Morrison Library as part of the SES Sustainable Speaker Series. Sarah Vinge-Mazer will speak about the Saskatchewan Conservation Data Centre – Rankings, Research, and Rare Plants at 7 pm, Nov. 19, in the Royal Saskatchewan Museum Theatre, Regina, as part of PCAP's Prairie Speaker Series. 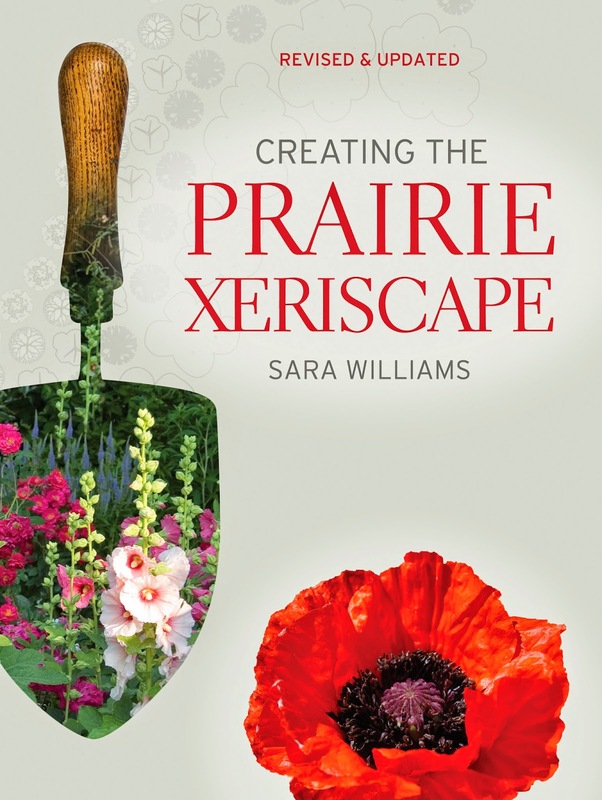 Sara Williams, author of Creating the Prairie Xeriscape, will be speaking at the Saskatoon Nature Society’s meeting at 7:30 pm, Nov. 20, in Room 106, Biology Building, University of Saskatchewan. Sara believes that saving water and providing habitat for birds are a good match and will introduce about 100 hardy, drought-tolerant trees and shrubs that seem to attract birds. The members of We Are Many have decided to take an extended break. Let’s give them a huge vote of thanks for all they've contributed over the past few years, including hydration stations at community events and increasing our local supply of garlic and berries. WAM is hosting its AGM at 7:30 pm, Nov.19, at the Core Neighbourhood Youth Co-op. Everyone is welcome. Living Sky Wildlife Rehabilitation has completely outgrown its space and needs to find a barn or building on the edge of Saskatoon that they can use for the summer. Ideally, they would like access to water/sewer, outdoor space to build aviaries, and electricity. Call 306-652-5975 if you, or someone you know, can help.